‘Jackie’ was a weekly British magazine for girls. 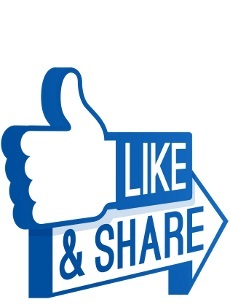 First published in 1964 the magazine was immensely popular, but changes in youth culture during the 1980’s saw its popularity dwindle, and by 1993 the publisher D.C. Thomson and Co. took the decision to cease production, and Jackie was no more. 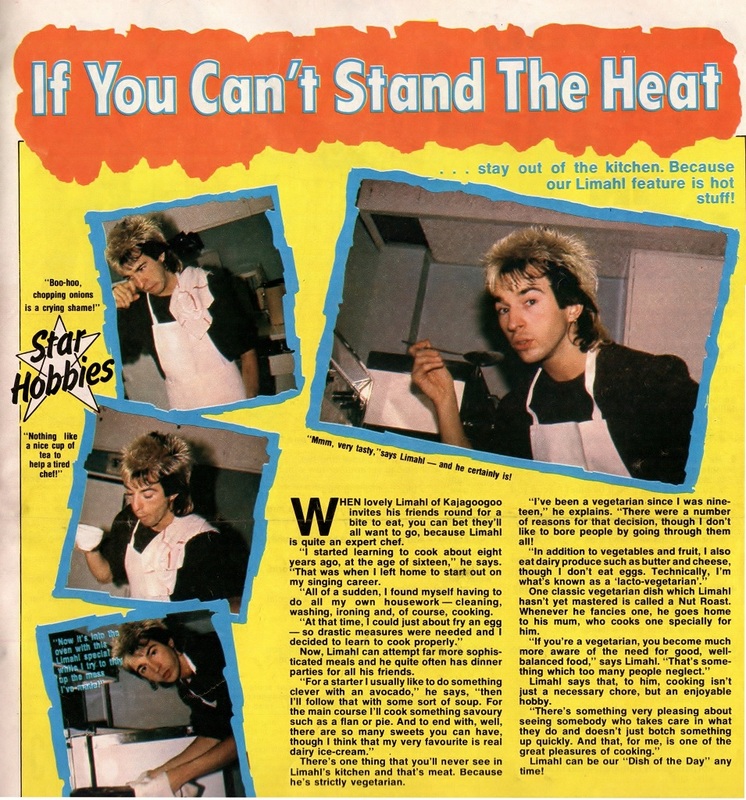 As well as featuring heavily in the mainstream music press, Kajagoogoo were also hot property in the world of the ‘teen magazine. This cover and feature are taken from issue no. 1007 of Jackie magazine, dated April 23rd 1983. I have this. 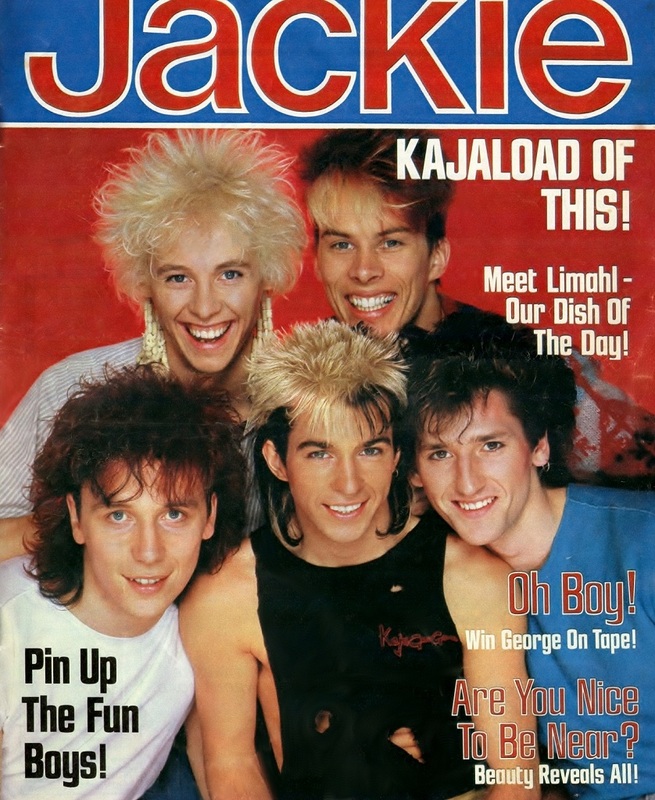 Jackie, and many others like it, used to feature some wonderful pictures and interviews on bands like Kajagoogoo but they are now very hard to get hold of. I put this down to the fact that they were aimed at a female audience who delighted in pulling them apart to stick posters on walls and cut bits out for scrap books. Very few copies are complete and free from pen marks. Also, Jackie was printed on very poor quality paper and the ink comes off with the slightest touch. Jackie is also over-sized which makes it very hard to store. You’re probably right there Denny, any magazines I had in the past I certainly never thought to preserve them in perfect condition for collectors of the future!! I mostly had computing magazines as a youngster!! I actually used to carefully open the staples in the magazines I bought in my teens and early 20’s. Then I’d lift the pages until I had the pin-up I wanted out. Then I’d put the pages back and close the staples. Still have the majority of the pin-ups I removed but my whole collection of magazines were the victim of a move only 9 years ago. I used to keep every magazine I ever purchased in one bit. The problem with that is you soon run out of space. Now if the magazine is later than 1990 I tend to just remove the bits I want and throw it away. It all depends on how large the bits I want to keep are. As I am a fan of so many bands from the 80’s it’s makes sense to keep those in one bit. This is going to sound so snobby but although i would look at things like this and record mirror in the newsagents, I never used to buy any of them because I was seeing the band so often when they were in the country, they never told me anything i didnt know already! And i was never a poster short of girl! But my nan used to send me Jackie each week I remember it quite well. It was an odd size wasn’t it?